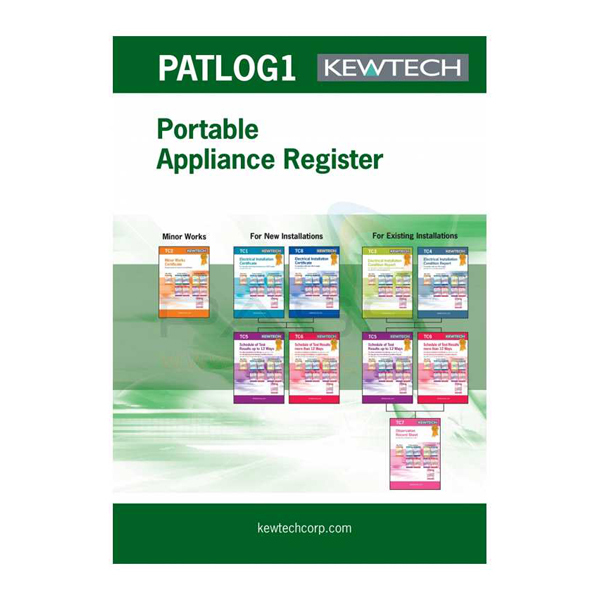 An essential for use with manual PAT testers, the Kewtech PATLOG1 book allows you to keep detailed records of testing results and other information. 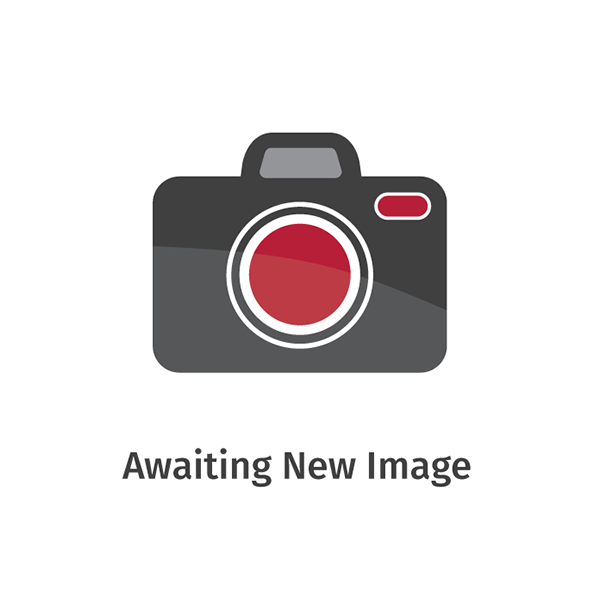 Each page is carbon copied - if you write on one page, a copy is made for either your own reference or is also suitable for giving to a customer. This booklet is ideal for multiple site uses and provides a quick and easy way to keep track of your day-to-day PAT testing.